Is your boiler pressure too high? Maybe it’s taking a long time to warm up or making worrying noises. If so, it could be time to chuck out the old boiler and replace it with a more efficient one. Unfortunately, sometimes it can be tough to work out when to replace your boiler. With these telltale signs, next time you’re unsure of whether or not to invest in a replacement, you’ll have a clearer idea. 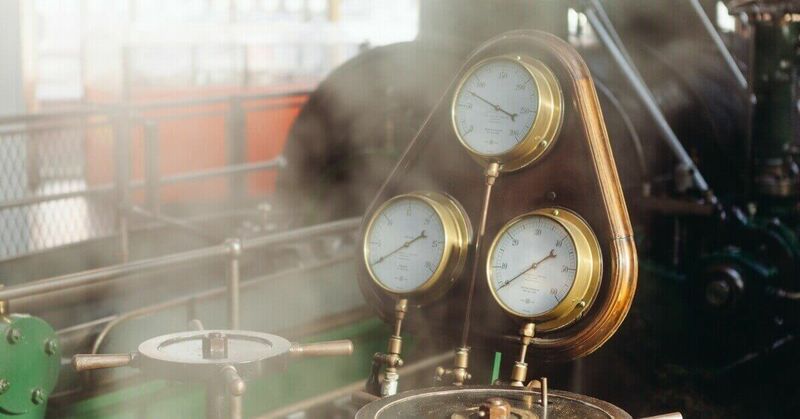 The most common issue we find with older boilers is that the boiler pressure is skyrocketing. 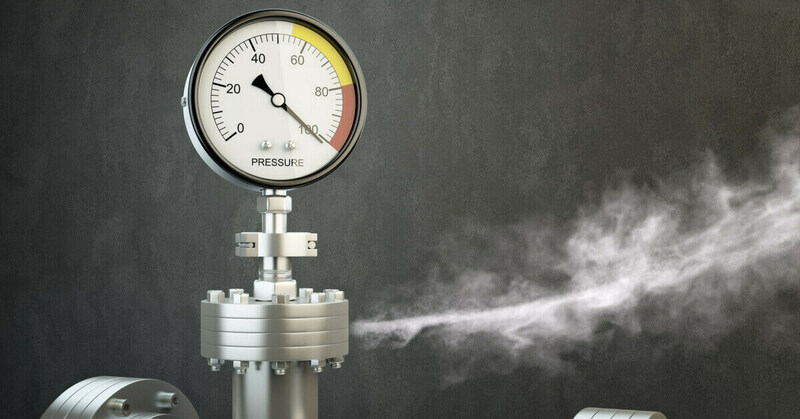 To get a rough idea of what your boiler pressure should be at, check the pressure gauge. It should be between the 1.0 and 2.0 mark. Although you can bleed your radiator yourself, in order to release some of the pressure, we would suggest calling a trusted engineer. This will ensure that everything is done properly and safely. The engineers may find out that there are more issues with the boiler that means it needs a replacement. If so, be sure to check the energy efficiency rating before buying – which you will learn more about below. Your average gas bill and house bill should not be rising by a significant amount. If it is then it could be a sign of low boiler efficiency. Talking to a professional engineer will help give you an idea on new boiler prices and get experienced advice on the routine maintenance a boiler should get that will help to avoid serious boiler repairs. Boiler Pressure Too High? And What Does Energy Efficiency Mean Really? The efficiency of appliances is known as the energy efficiency rating. You will find that the older the appliance is, the lower the rating will drop. Which is why old boiler efficiency should be significantly lower than that of a newer model. Each boiler will be rated between A-G. The most energy efficient of which will be A, with a 90% or higher rating. If your boiler is a G rating, this means it is classed as only 70% or less efficient. Of course, the higher the rating the better and the more money you will save in the long term. Which is why we always recommend only getting an A rated boiler. Is Your Boiler Pressure Too High? We would highly recommend for all our customers to install a Carbon Monoxide detector, just to keep on the safe side. It is a small price to pay in order to prevent a potentially life-threatening problem. For our professional advice and emergency plumbing services, get in touch with us and we’ll be sure to advise you properly.